After travelling extensively and experiencing first-hand the emerging markets in Africa, the founding duo of SolarWorks! had similar ideas about what communities with little or no access to electricity needed: light. A lack of light creates all kinds of challenges to peoples’ lives. This is why co-founders Bernard Hulshof and Arnoud de Vroomen were determined to provide a solution to this problem and set out to create the ultimate solar power system. What’s innovative about their work is not so much the technology, but the approach taken towards developing and distributing their products. Understanding what people want and making a design with exactly those wishes in mind. 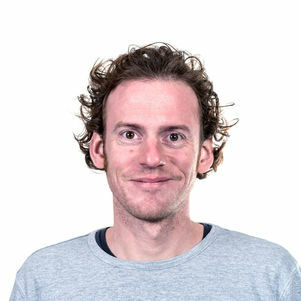 “We spend a lot of time and effort on design to make our products aspirational, that’s what people in our target group want, and we don’t really see that with other companies.” At the moment their main focus is the distribution of the SolarWorks! Power Box in Mozambique. 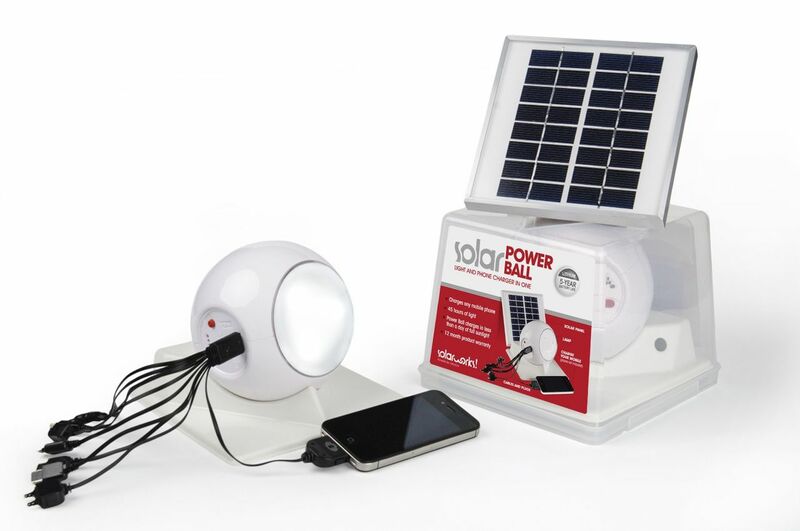 The next step in product development is to offer a solar system with a slightly larger battery, making it possible to also run a small fridge. The main goal is always to answer to the needs of their users. As operations director Thomas de Wijn asserts: “People just want to watch television, they want a fridge. We don’t focus so much on the ‘electrification’ itself, but on the appliances they can use with the solar energy.” To address matters of energy usage and battery size they work closely together with PhD Nishant Narayan of TU Delft. In cooperation with prof. Nick van de Giesen, another TU Delft scientist and chairman of TU Delft | Global Initiative, SolarWorks! have also recently installed a number of weather stations in Mozambique, to be able to better predict the available battery capacity, based on solar irradiation forecasts. In recent years the co-founders have realized their dream of distributing their product on a pay-as-you-go basis. In effect providing loans to their buyers in Mozambique, who are then able to buy the home solar system, have it installed by one of SolarWorks! local technicians, and pay it off in the next three years. To be able to sustain this business model SolarWorks! 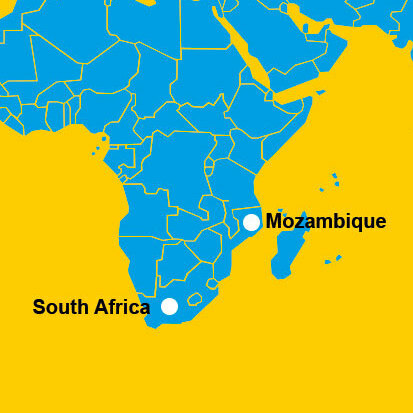 has refocused their distribution solely on Mozambique for now. But in the near future they intend to expand their successful model to a second African country, such as Zambia or Malawi. 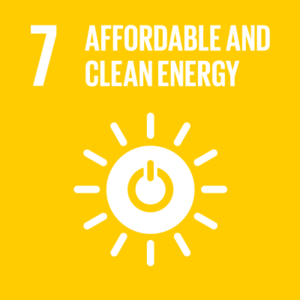 Access to affordable energy in emerging countries for people disconnected from the power grid. Creating durable, reliable and affordable solar products with a great design and a wide range of applications.